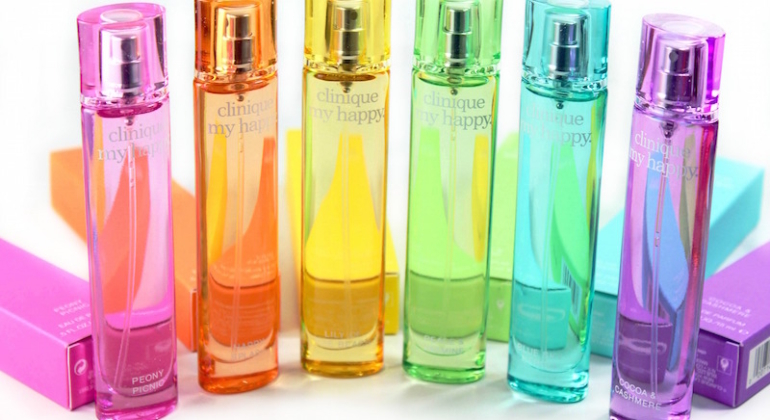 Back in the 90’s, Clinique launched the original Happy fragrance as a feel-good way to lift our mood; now (thankfully) there’s an entire My Happy™ Collection designed to help us create our own scent story! 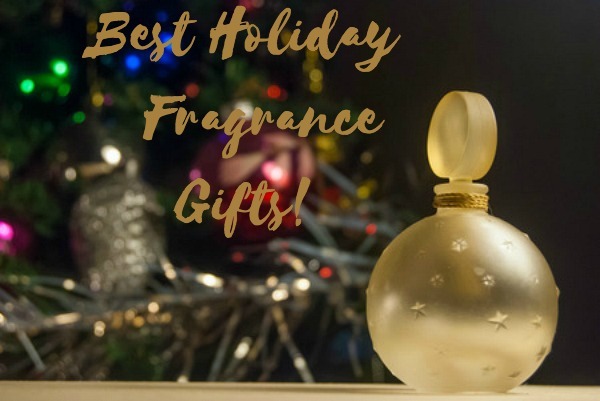 The Best Holiday Fragrance Gifts! 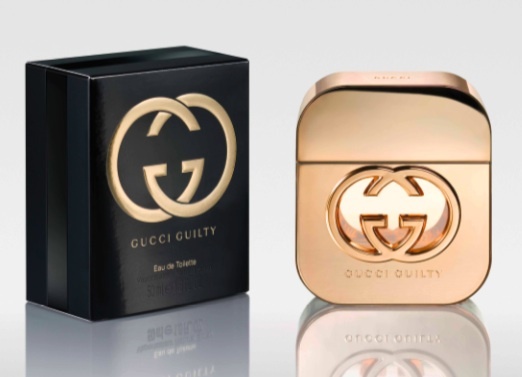 Best New Fragrances for Spring! It’s officially Spring, which means it’s time to update your fragrance! 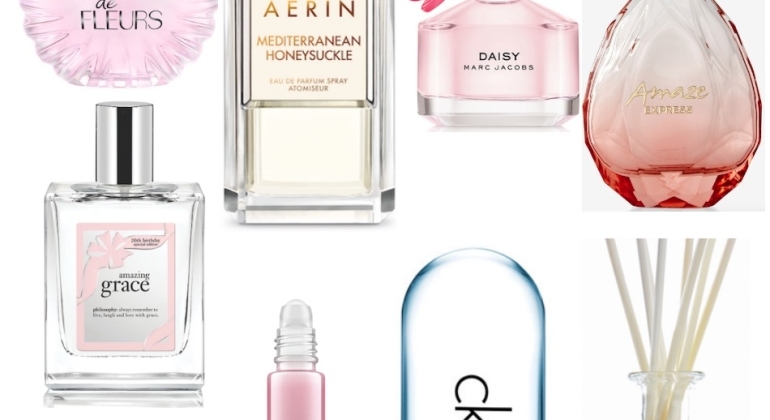 I’m a big believer in rotating fragrances with the seasons; here are the Best new fragrances for Spring that have crossed my desk.